After a childhood of writing mock-books, it was natural for meto become an author. 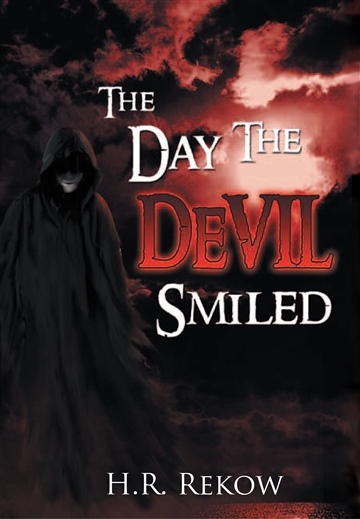 My writing is greatly influenced by my Christian beliefs and experiences with demonic spirits. I was demonically oppressed for several years and saw demons on a regular basis until I learned how to drive them away with God’s authority. I long to share what I learned with fantasy’s colorful style so you too may be freed from the darkness in your own life. I have always been passionate about writing fantasy and the spiritual world thriving around us day to day. As a devout Christian, I loved listening to eyewitness accounts of angles and demons and any Biblical story revealing more of the unseen world. At a young age, I began to see and interact with dark spirits. Though, at the time, I did not know who haunted me every night, I became acquainted with various demons. I learned about their social structure, diabolical tactics, and limits to demonic oppression. After years of darkness, and with the help of loving friends and God’s guidance, I learned how to fight back. Within time, the vile spirits receded back into the darkness licking their wounds, their hold over me broken by the power of Jesus’ blood. Because of my experiences, I desire to teach others what I’ve learned through dark Christian fantasy. Demonic oppression is rarely spoken of, yet it still exists regardless. My longing is to illuminate how deeply demons can sink their talons into someone’s life. Even more important, I also wants to teach how to combat the darkness with God’s authority.